Samarahan Bike Challenge 2019 will be the 6th edition of the event. This Bike Challenge is one of the biggest bicycle racing events in Sarawak, with categories such as the Elite or ‘The Road Warrior’, Veteran or ‘All Star’, Sarawak Close, Ladies and Juniors, and routes varying from four to eight kilometers. 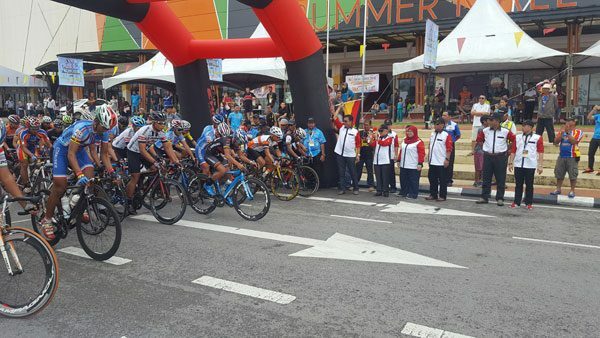 This annual event is jointly organised by the Divisional Tourism Task Group (DTTG), the Samarahan District Office and the Sarawak Cycling Association.